Malta packs glorious variety into its small archipelago. You’ll find prehistoric temples, fossil-studded cliffs, hidden coves, thrilling scuba diving and a history of remarkable intensity. 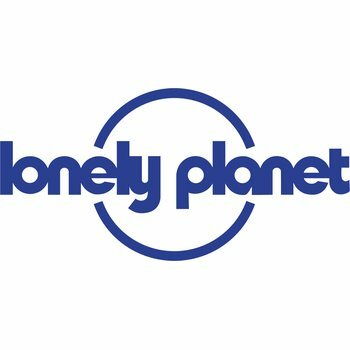 Lonely Planet will get you to the heart of Malta & Gozo, with amazing travel experiences and the best planning advice. 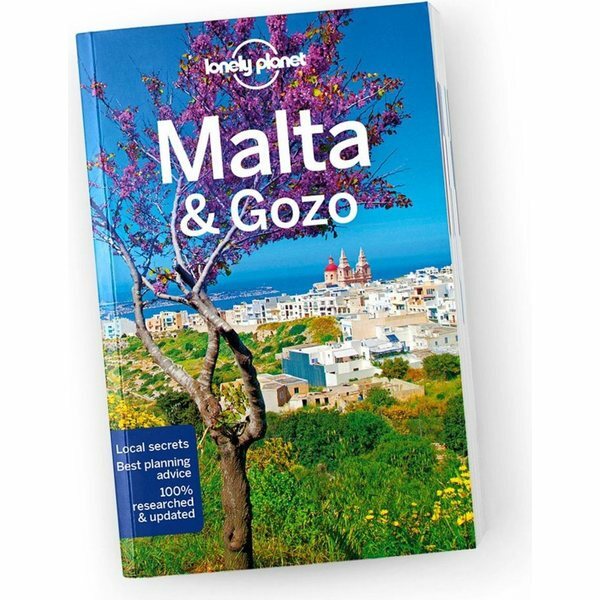 Lonely Planet’s Malta & Gozo is your passport to the most relevant, up-to-date advice on what to see and skip, and what hidden discoveries await you. Wander prehistoric temples, fossil-studded cliffs and hidden coves; explore an underwater world with a scuba diving or snorkelling trip; and discover a history of remarkable intensity. All with your trusted travel companion. 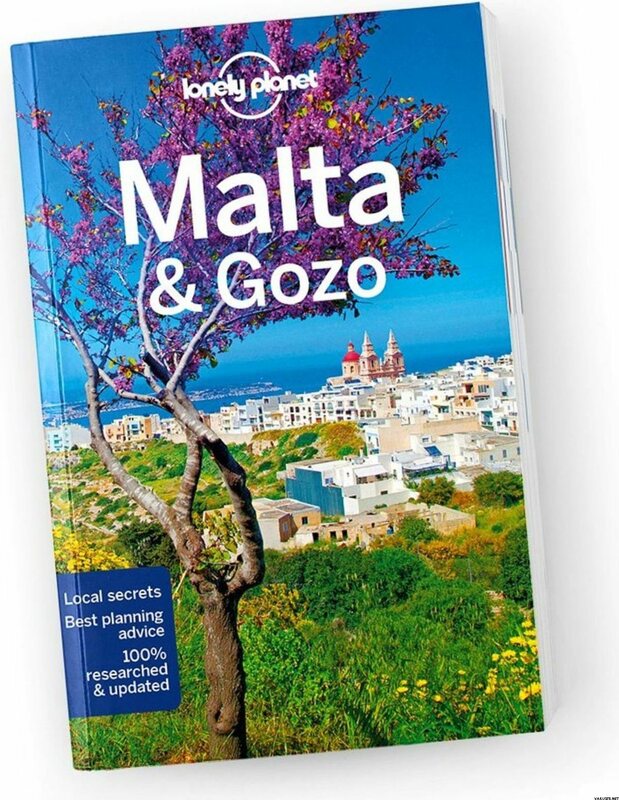 Get to the heart of Malta & Gozo and begin your journey now! Tuote voidaan toimittaa kirjeessä. Tätä tuotetta mahtuu kirjeeseen 8 kpl. Tuotteen koko pakattuna tai myyntipakkauksen koko on arviolta 130 x 200 x 10 mm.